Central Park’s 840 acres entertained 37.5 million visitors last year. In stark contrast, New York City’s nearly 2,500 acres of golf courses hosted only 500,000 rounds of golf. That’s a lot of land for a sport that golfers and industry analysts agree is dying. This is especially unfair to the second–most-crowded borough in New York and what would be the fifth-largest city in the United States: Queens, with 2.5 million residents. 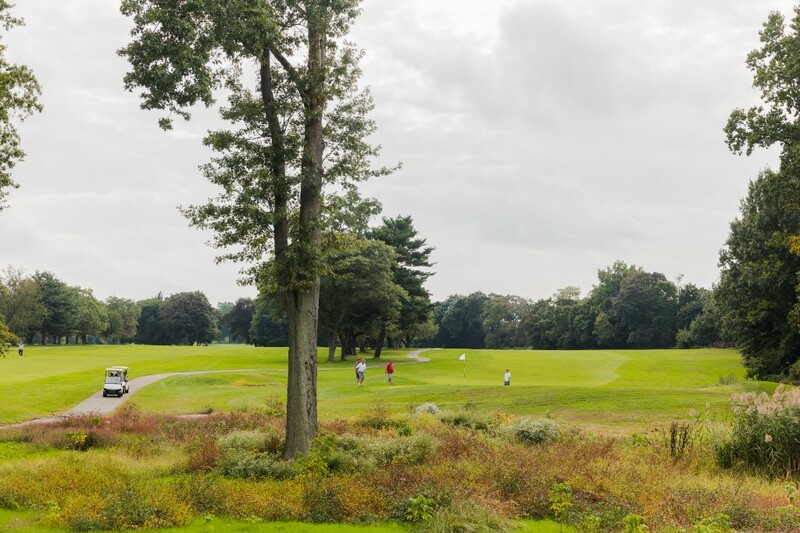 Advocates for the homeless, low-income affordable housing and open public spaces all agree that this land could be significantly better utilized to support the needs of a larger cohort of city residents than just golfers. Yet, while New York City is experiencing the worst homeless and affordable-housing crisis in the nation, parkland is sacrosanct. Persuading the state legislature to demap parkland for these purposes would be a heavy lift. But change is coming one way or another. As the population around these golf courses continues to grow, the Parks Department will not be able to maintain these links for the almost-exclusive use of the rich white men who play if the amount collected in greens fees continues to sink as fast as balls in a water hazard. 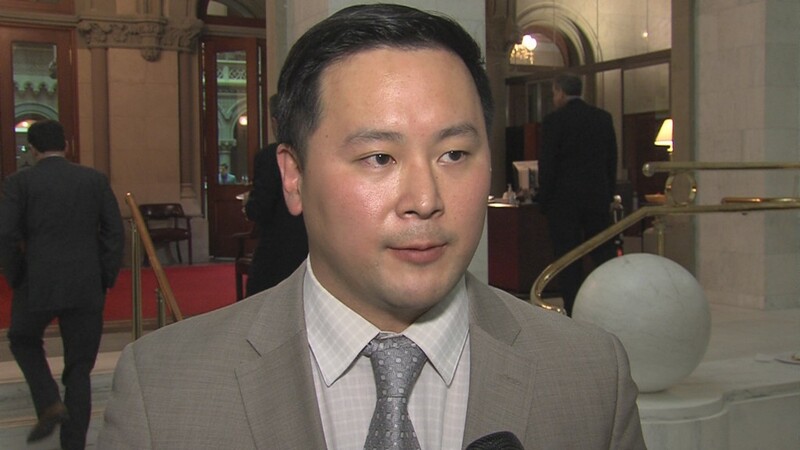 Frankly, it is shameful that instead of taking the lead, New York is already behind the two dozen other municipalities across the country that have targeted golf courses for conversion to parks. Piedmont Park, an Olmstead-designed park in Augusta, Georgia, converted its golf course to open space as far back as 1979. So why has the city’s Parks Department been so slow to respond to the declining revenues on its books? One guess is that like golf, 62 percent of the leadership at the agency is white, in a city that is two-thirds Hispanic and black. That would leave the leadership on this problem to fall to the City Council. 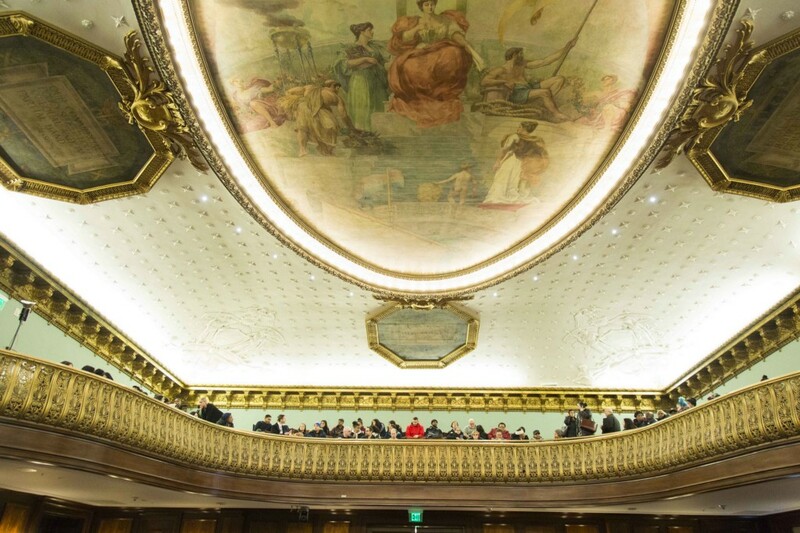 The Council is supposed to provide oversight of city agencies. Don’t hold your breath. It’s clear that Grodenchik, who has been chair of the council parks committee for a year, has never reviewed the agency’s books. That would have revealed to him the decline in green fees citywide since 2008. 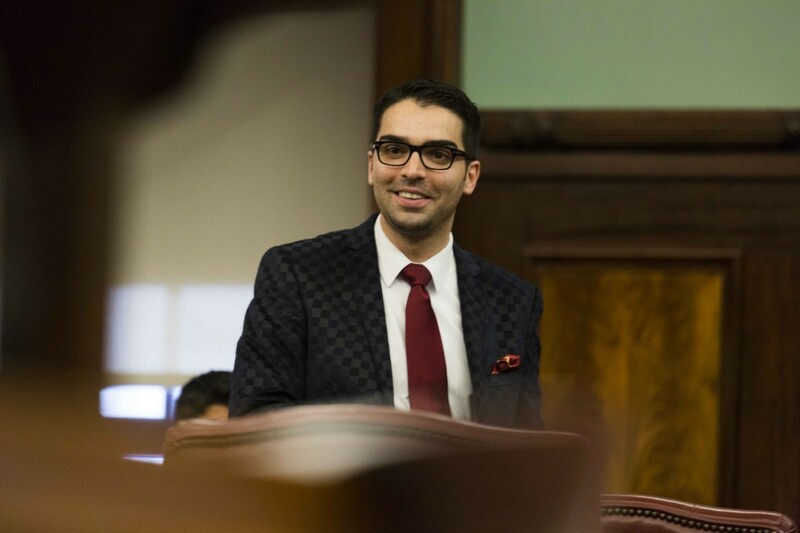 He also would have found that in Queens, which Grodenchik represents, Clearview had a 17 percent decline in greens fees, Douglaston had an 11 percent decline, and Forest Park had a 9 percent decline. Kissena Golf Course’s greens fees were flat. 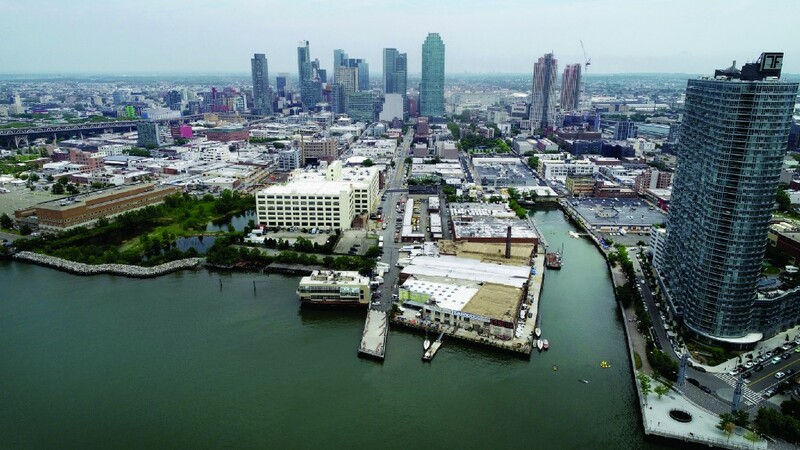 To begin the conversation on how to reuse this parkland, the Queens Tribune turned to the Manhattan-based Van Alen Institute, which has been working with communities for over a hundred years to transform cities, landscapes and regions. 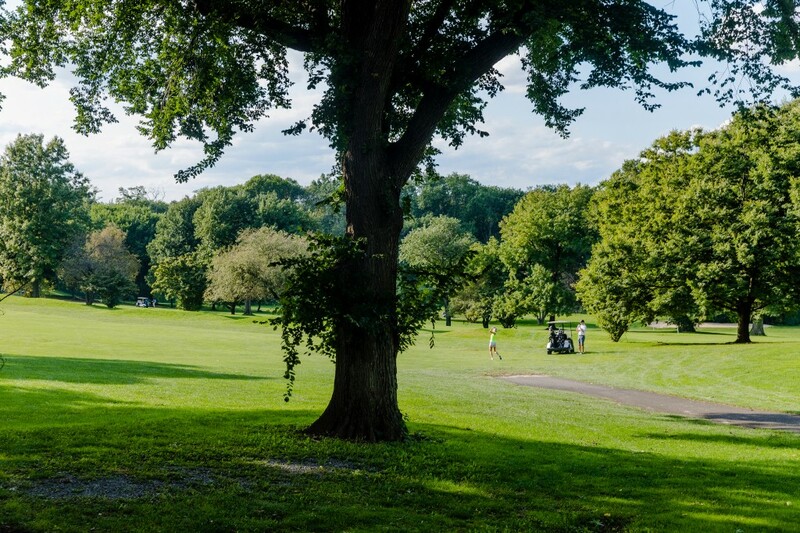 The institute also identified experts who might have some ideas about how to turn the four golf courses with declining or flat revenues in the center of Queens — Forest Park, Kissena Park, Douglaston and Clearview — into a collection of world-class parks. Their ideas were varied, but they all agreed that the first step is to ask local residents how they use the city’s parks. Michael Johnson is at Denver-based Civitas, a landscape architecture and urban design firm. He has worked on similar projects around the world, and is currently working on redesigning a former golf course whose location he cannot identify. He emphasized that above all, these are public spaces. That said, a new generation of public-space architects and designers has ideas that Frederick Law Olmsted, the father of landscape architecture who designed Central Park, would never have imagined. Claire Weisz of W X Y, a firm specializing in urban design and architectural solutions, just finished the Brooklyn Navy Yard Master Plan, the largest adaptive reuse plan in New York City. She would approach this challenge with a completely open mind. Johnson, at Civitas, believes that at its core, the reimagining of these underutilized golf courses is a public health issue. “Parks can get people moving, so this is not just about a park. This is about creating a movement,” he said. Heart disease and obesity are among the top chronic illnesses in New York City. A vision of parks that draws people in from the edges, to the center and around the park would foment a movement — for movement. But wait: There is already a movement for movement. While the number of golfers between 2002 and 2016 dropped by a third, the sale of fitness trackers and smartwatches has exploded exponentially. According to analysts, there will be a 20 percent annual growth in the sale of these devices in each of the next five years, with 243 million unit sales by 2022. By the end of this year, they anticipate that 71 million smartwatches will be sold worldwide. So it seems there already is a high demand for activities for people of all ages that these 2,500 acres of underutilized golf courses are not supplying. It’s time for the Parks Department to recognize this is a public health issue and catch up with the city residents who are looking for places to get in their steps or complete their circles.